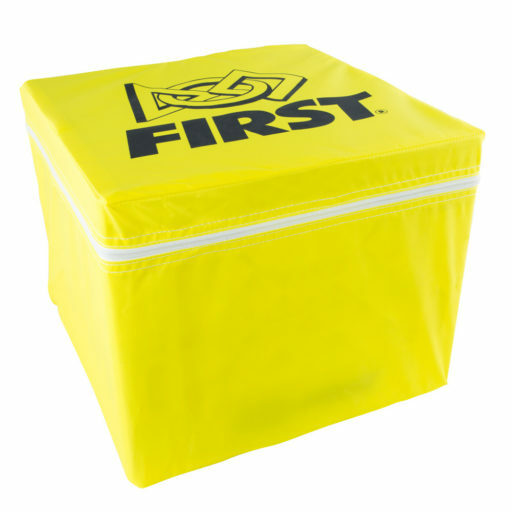 Power Up is the competition for 2017 for FRC teams all across the world. 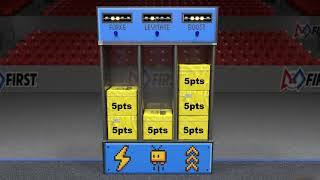 This game takes place in an “8 bit world”, where the goal is to collect power up cubes, made up of milk crates, and put them on balances on different parts of the field to gain possession and earn points with your alliance during the match. The more time your alliance is in possession on the balance, the more points you earn. 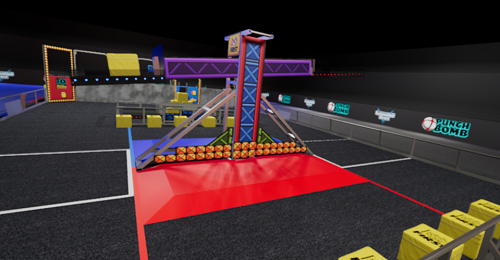 At the end of the match, the robots are to climb up to the top of a rung to gain even more points. 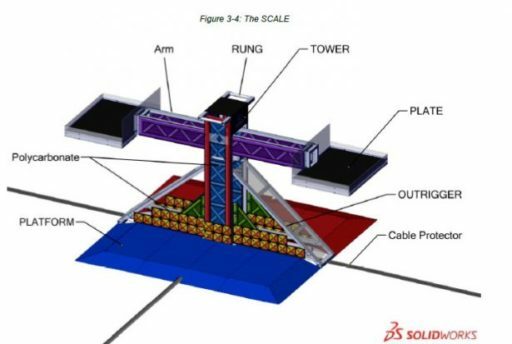 There are two rungs on each side of the middle balance that the robots are supposed to climb. Each alliance has one rung they can climb. All three robots can climb that one rung. Click to watch 2018 season kickoff video here!